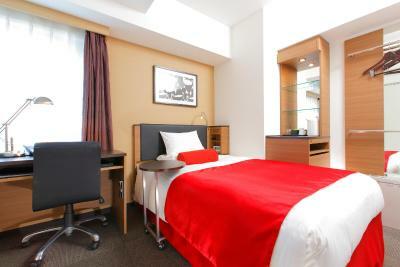 Lock in a great price for HOTEL MYSTAYS Kamata – rated 8 by recent guests! Staff was real friendly, and helped find local areas to visit. The Staff they were accommodating, they are best. The location is perfect. Near the train station. Convenient.... and I like the philosophy., keep it simple for lower price. location is good. close to JR line and Keikyu Line. 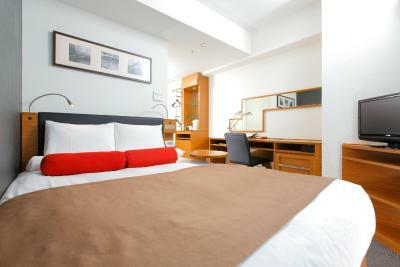 The location is really convenient (near train n bus station), shopping area. 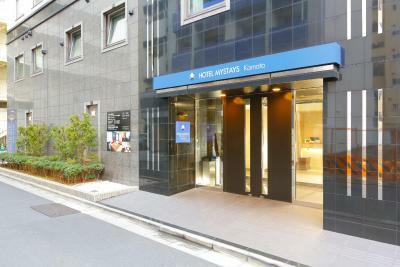 Very convenient location close to the JR Kamata station. There's a convenience store next door. 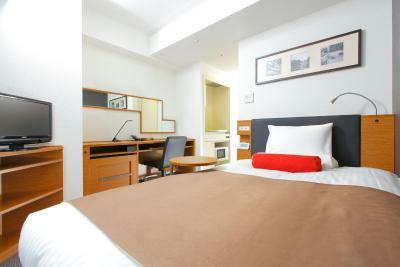 Rooms are relatively clean and a good size for Tokyo. Staff are friendly and helped me out with umbrellas on days that it was raining. The WiFi connectivity was also very good. Everything about this hotel was great, no complaints at all. 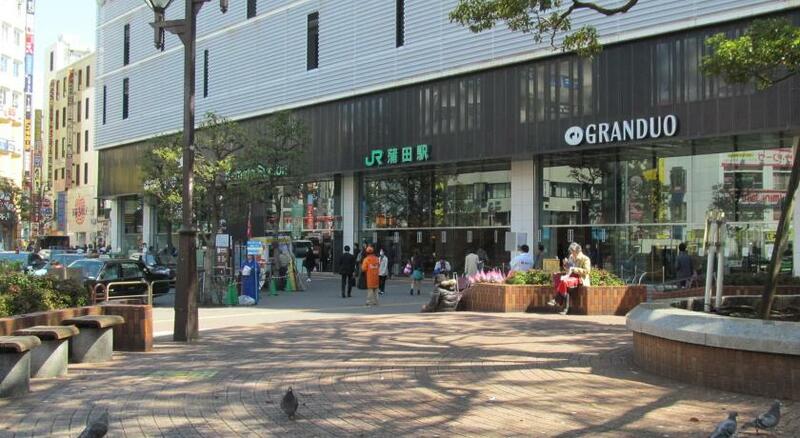 The Kamata train station is a five minute walk away, and there is a grocery store right around the corner. 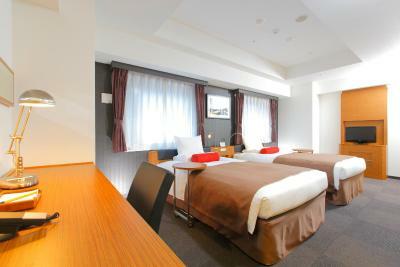 The rooms were small but cozy, the bathroom was excellent and the staff were as friendly as they come. 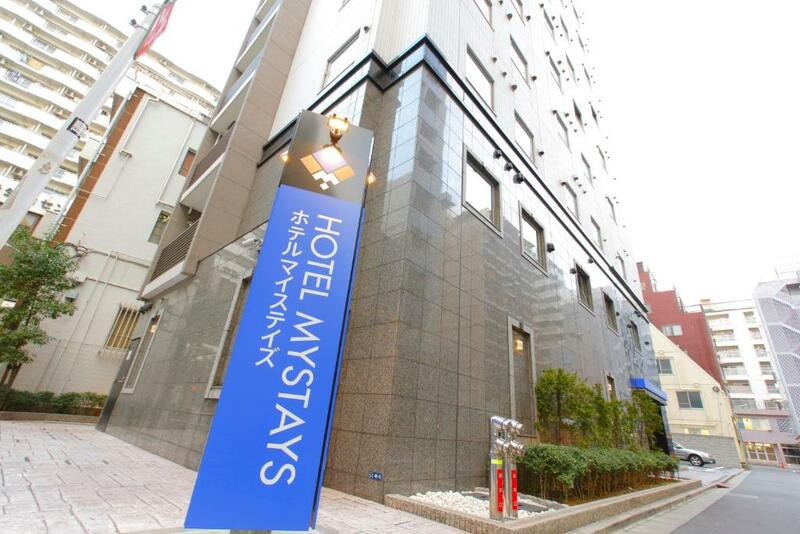 HOTEL MYSTAYS Kamata This rating is a reflection of how the property compares to the industry standard when it comes to price, facilities and services available. It's based on a self-evaluation by the property. Use this rating to help choose your stay! 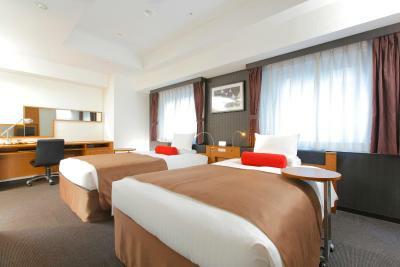 A 5-minute walk from JR Kamata train station, Hotel MyStays Kamata features modern rooms with a flat-screen TV. 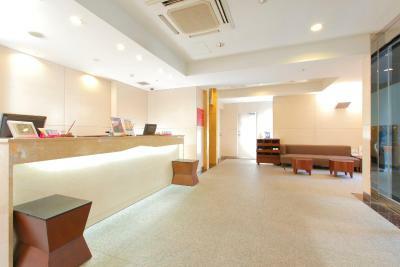 Free WiFi is available at the lobby and in the rooms. A massage service and free coffee service are offered. The air-conditioned rooms at MyStays Kamata offer wood-on-white decor with color highlights. 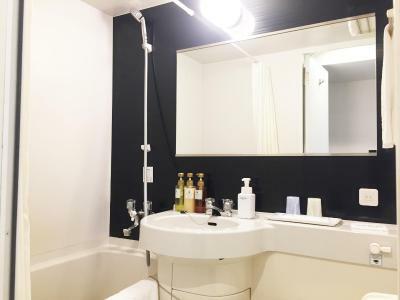 Each has an air purifier and a private bathroom with bathtub; a DVD player can be borrowed from reception. Keikyu Kamata Train Station on Keikyu Line is a 12-minute walk away, and offers direct access to Haneda Airport in 10 minutes. Shinagawa train station is a 10-minute train ride away. 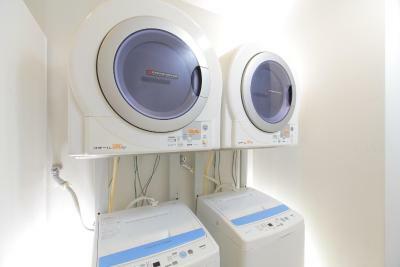 MyStays Hotel Kamata is equipped with free-use laundry machines and a microwave. 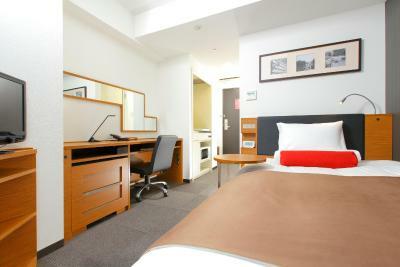 Guests can rent a laptop from the front desk. When would you like to stay at HOTEL MYSTAYS Kamata? 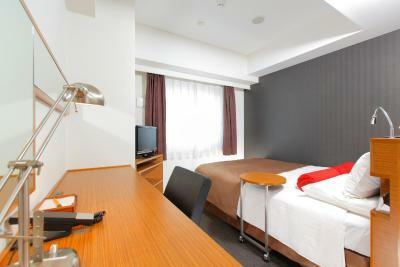 Public parking is available on site (reservation is not possible) and costs JPY 1600 per day. This spacious room features a queen-size bed (63 in wide). Hotel surroundings – This neighborhood is a great choice for travelers interested in cleanliness, culture and city walks – Check location Good location – show map Guests loved walking around the neighborhood! House Rules HOTEL MYSTAYS Kamata takes special requests – add in the next step! HOTEL MYSTAYS Kamata accepts these cards and reserves the right to temporarily hold an amount prior to arrival. Please note, the credit card that was used to guarantee the reservation will be charged with applicable cancellation charges in the event of cancellation after the cancellation deadline. No restaurant even for breakfast. staff they are friendly and very polite. Room was a bit small for sharing with a friend. Our Australian visa card wasn't accepted on their machine, which was apparently a fault of their machine so we had to pay in cash. The shower had a little mold and some yellowing, which was weird considering every other part of the hotel was very clean and lovely. Beautiful hotel. Fancy and comfortable. Location is good. The free coffee was great. We had a great view from our window. The staff members were very nice (but it helps to speak a little Japanese because they don't all know English). We really enjoyed our stay here and would stay again. Toilet was a bit dirty. 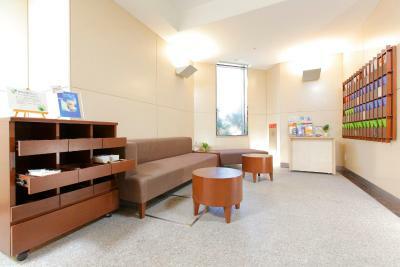 Convenient location and comfortable facilities. The dryer it takes too long to dry our clothes. Can't complain, its a good cheap hotel. 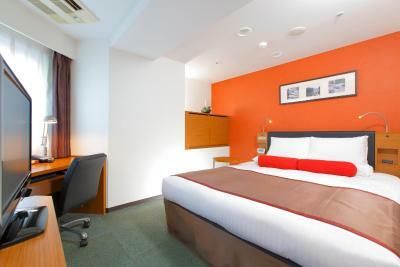 Decent size room, good location to the airport and free coffee. 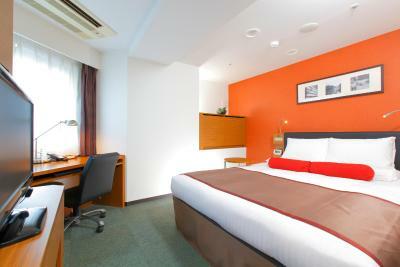 Double room is much better than semi-double room. Could get higher floor and room is comfy. The room was small. Although non smoking room, room was filled with smoking smell.